The Norwegian Competiton Authority approves Telia Company’s acquisition of Get and TDC Norway. In Norway, Telia mainly operates mobile and fixed telephony services. Get / TDC’s main business in Norway is within fixed broadband access and TV services, but the company also has some business in mobile and fixed telephony. – Despite the fact that Telia and Get / TDC are two major players in Norway, they meet to a small extent as direct competitors. 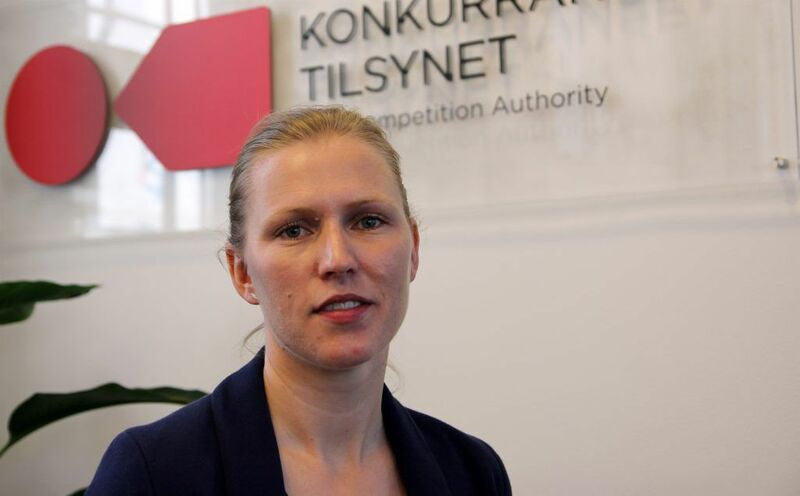 The Competition Authority has therefore cleared the acquisition, says project manager Marita Skjæveland. This is a merger between two significant players in the Norwegian telecommunications sector. – The Norwegian Competition Authority is concerned about the competitive situation in the Norwegian market for mobile telecommunications services. We have therefore thoroughly investigated the competitive effects of Telia’s acquisition of Get / TDC. Among other things, we have conducted an extensive market information from nearly 40 customers and competitors in the affected markets. 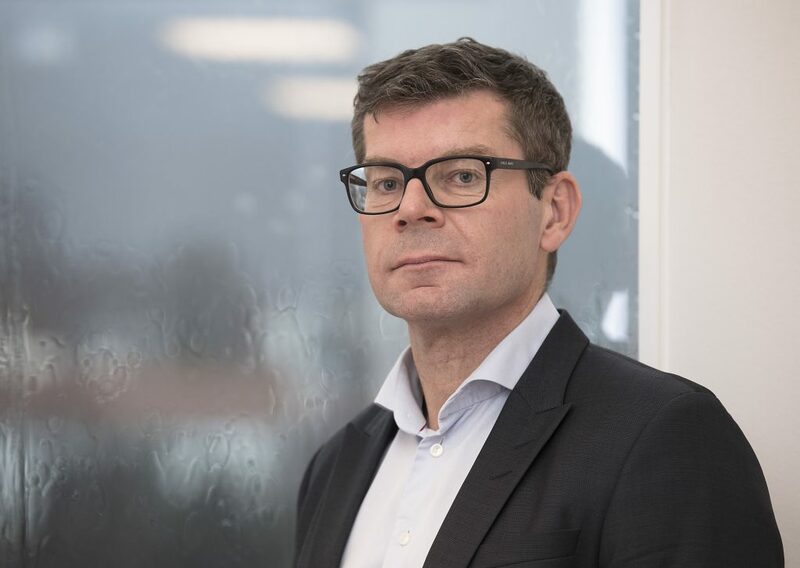 Based on these surveys, the Competition Authority’s assessment is that Telia’s acquisition of Get / TDC will not significantly prevent effective competition, says Gjermund Nese, Director of Market Monitoring Department.